I've come to realize that since January is my least favorite month of the year, it affects my reading. Last year I had a horrible reading month for January and this year it's more of the same. I did read 9 books this month, but that's only because two were novellas and four were quick little romances that don't require much thought lol. Let's jump right in! Let's start with the actual books I read during January. Y'all know my absolute favorite romance is The Hating Game by Sally Thorne. 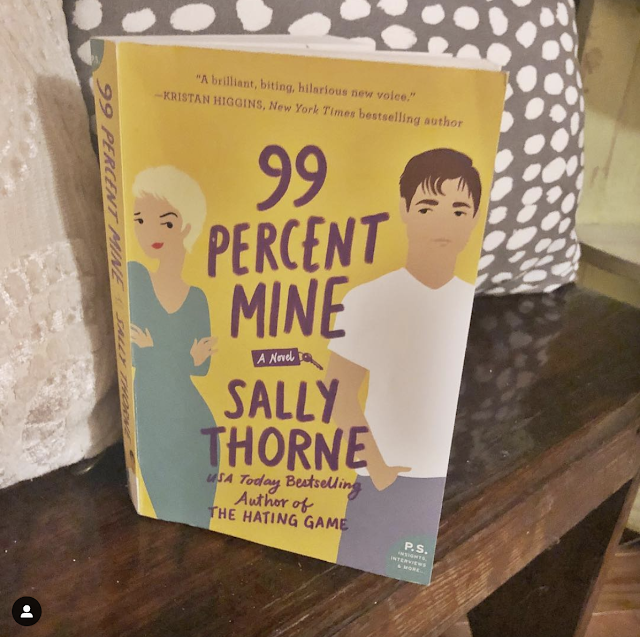 My #1 most anticipated book for 2019 was 99 Percent Mine. I was thrilled to get a copy a few weeks early from the publisher. Now, I don't want to compare this to The Hating Game because it's a completely different book, and I didn't hate it. The witty banter that made The Hating Game so amazing is the saving grace for this book. I just didn't connect to the two main characters and I really didn't get the romance. I still recommend it because like I said, the quirky dialogue and swoon worthy parts are still there. Sally Thorne is an auto buy author for me. I just didn't love the part that I was really hoping to love. 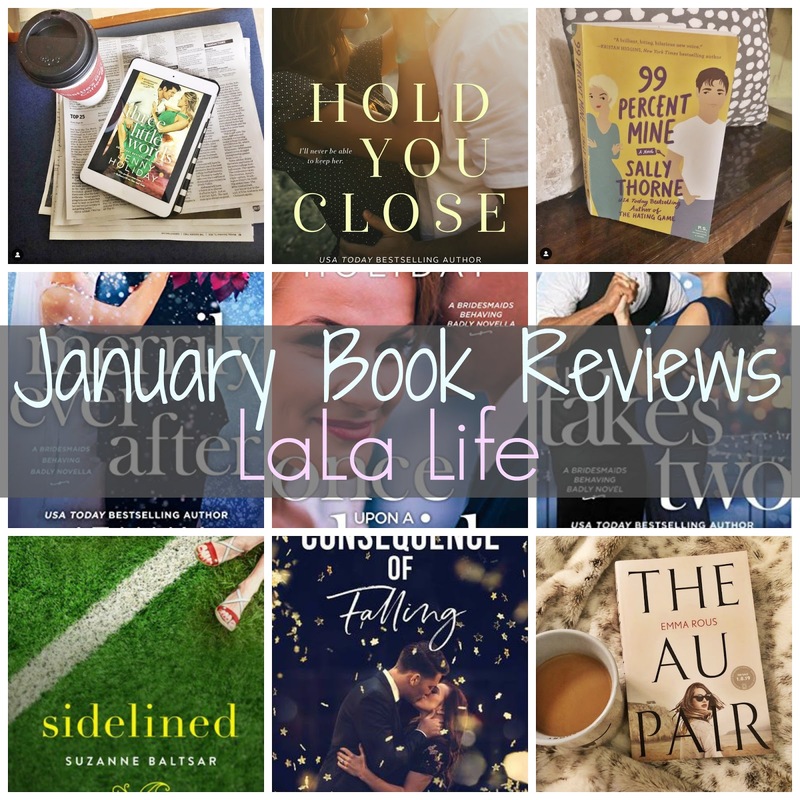 I also read a new thriller this month and I ended up loving it! 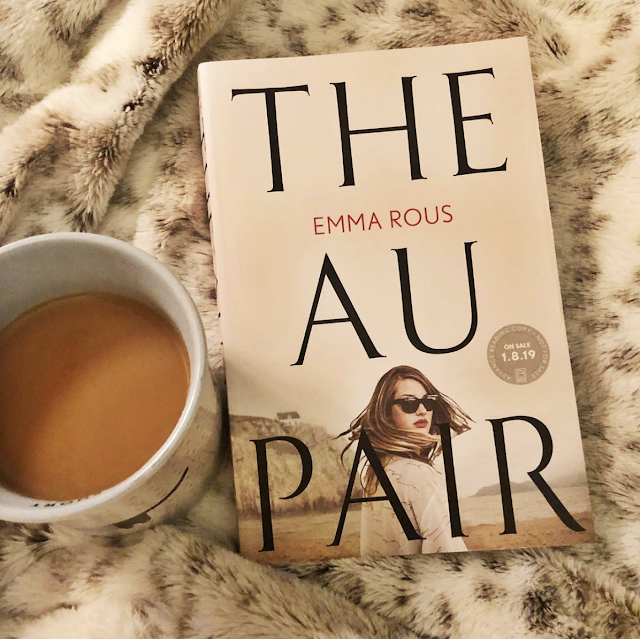 The Au Pair by Emma Rous is about a girl whose mother commits suicide on the day she and her twin brother were born. After the dad dies, the girl starts to question what really happened that day. It is sooo good. I kept trying to figure out how everything was connected in the end! 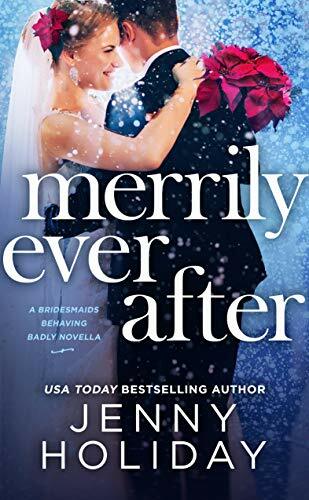 At the end of December, I discovered Jenny Holiday's Bridesmaid series. What a great little series to read during the depressing month of January. So sorry to all of y'all who love January-it's just not for me! I read the last book in the series this month and it was my favorite! 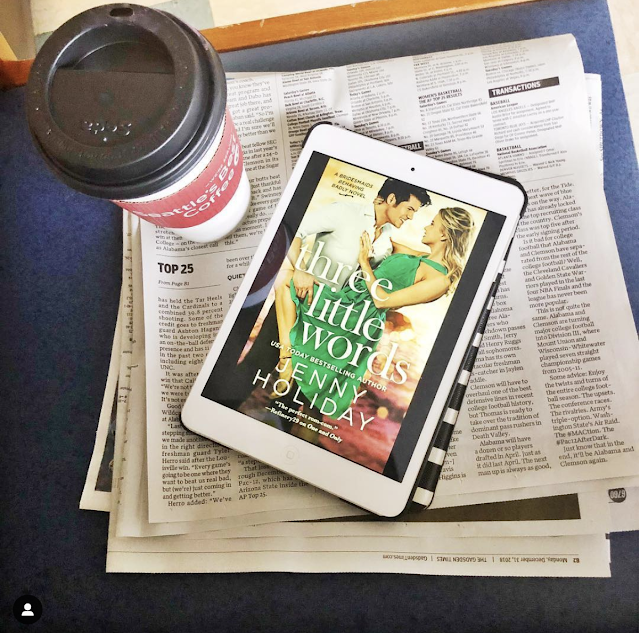 Each book features a different character and their love story. It's a bit R rated, so be warned, but the romance is so sweet! I also read the second book in the series and loved it too! Towards the end of the month, the slump really started to take place. 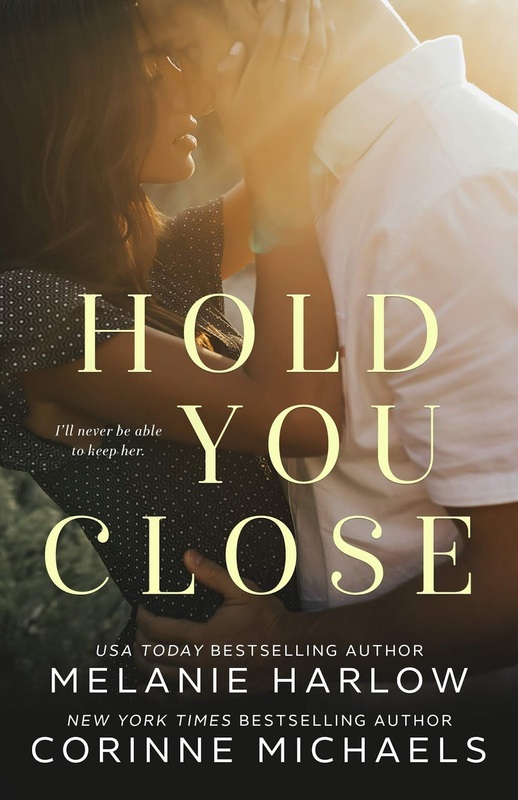 I randomly discovered Hold You Close by Melanie Marlow and Corinne Michaels while browsing Amazon and I decided to try it out. On my goodness I loved this story! 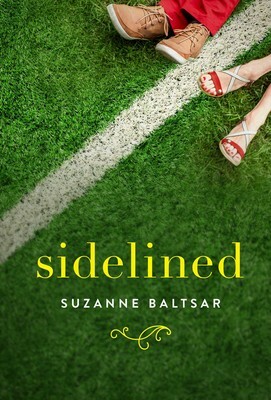 It's about a girl whose best friend and her husband die in a plane crash. They live their kids to the wife's brother-much to the disappointment of the best friend. The two work together to take care of the kids...and fall in love along the way. Just what I needed to read when work and TpT is crazy crazy busy! I have no idea how I discovered this one. 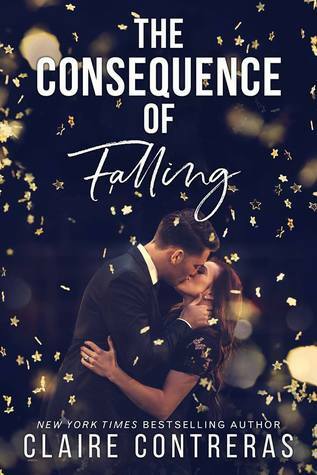 It was randomly on my kindle and I don't remember ever downloading it, but I read it because the slump was still going and the cover was cute! And I ended up really loving it. 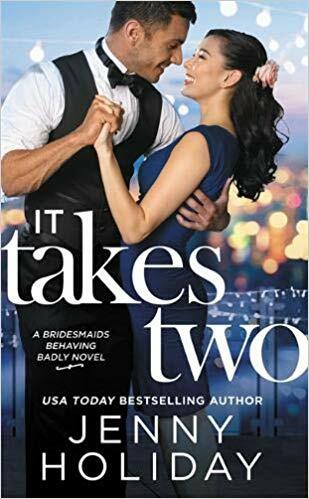 It's a romance about two people who work together. Definite Hating Game Vibes! And free on Kindle Unlimited!